Tired of feeling left out at the bigger clubs? 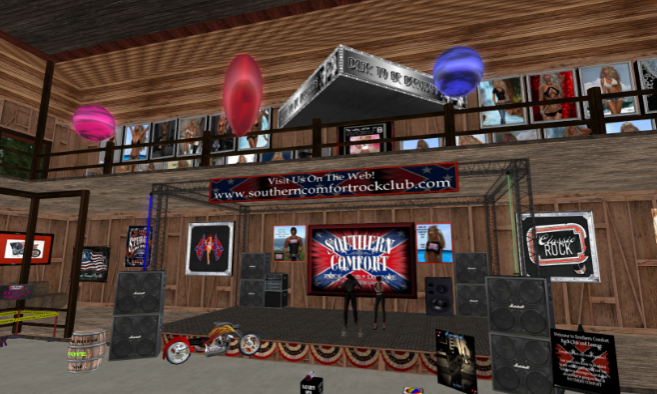 Southern Comfort Rock Club is all about hospitality and rock music. If you want to feel at home, this is the place for you. At Southern Comfort, there're no gimmicks, no contests, just high-proof rock!